Dubai: It’s turning out to be the year for “real estate investments trusts” in the UAE, with Five Holdings (formerly Skai) launching one dedicated to hospitality assets. 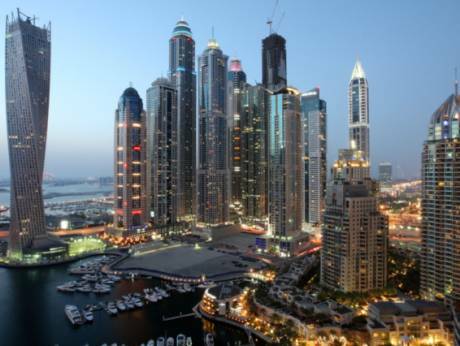 The Dh2.1 billion Reit will club Five’s existing hotel developments, such as the Viceroy Dubai on the Palm. Apart from the Palm property, built at a cost of Dh4 billion plus, the new Reit “is expected to include” Five’s Dh1.28 billion Viceroy Dubai Jumeirah Village, which is now 40 per cent complete and on track to open in the third quarter of 2018. Additional projects will be added as they are announced or acquired, a statement said. Reits issue securities in the form of shares that invest in income-generating real estate (including mortgages) and may be traded like a stock when offered to the public. REITs allow investors to have an underlying stake in real estate, in turn allowing them to diversify their exposures as well as benefit from long-term capital appreciation. “The launch of Five Reit demonstrates our commitment to ensuring our investors continue to share in the success of Five and its entrepreneurial approach to real estate development,” said Dhananjai Cadambi, CEO, FIVE Capital Ltd.
Five Holdings plans to grow its current property portfolio of $2 billion (Dh7.34 billion) further.